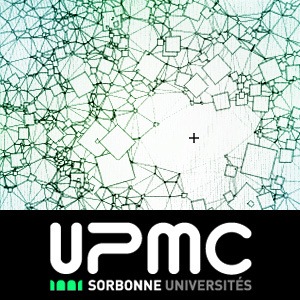 Séminaire de prestige en recherche informatique. Invitation de grands noms du domaine, visant un public large. Would computer science be recognized as a mature discipline when it had 1,000 deep algorithms? And what is the current state? Why would you think the design of efficient algorithms to be the core of computer science? What is the connection between mathematics and computer programming viewed as an art? Will we have intelligent machines sometime in the future? Should we have them? Any question on any subject, such as the above questions, or software patents, or distraction about fonts on restaurant menus, will get an answer from Donald Knuth, who “has made as great a contribution to the teaching of mathematics for the present generation of students as any book in mathematics proper in recent decades” (statement from the AMS Steele Prize for Exposition in 1986). Gilles Dowek: Are formal methods the future of air traffic control?